This new production from Selladoor is as brash, raucous and punchy as you might expect and opens with all guns blazing into the title song. The cast leap about the stage; singing, pogo-ing, giving the number all the attitude they can and playing synchronised air guitar to the classic riff of the song. It’s an energetic all-action display but it suffers from an underlying issue… you can’t choreograph anarchy! It’s true elsewhere too, the heartfelt moments shine but the more choreographed the song the less the impact of the message. The endless “look at us we’re outsiders” swagger is incredibly grating and the default response of every character to flip off the audience, each other and anything around them at any available opportunity makes their extended middle fingers about as shocking and rebellious as Susan Boyle. For all that though, there is a lot to enjoy here, when the band are in full swing they’re excellent and anyone who has found themselves dripping with sweat in a dingy bar or venue listening to local rock and punk acts will be glad to see these guys are the real deal with the tattoos and dress sense to show for it. When the tempo drops you get to glimpse some really good performances too. Tom Milner makes for a frenetic Johnny and his constant knowing looks to the audience were much appreciated by the young ladies sat in front of me. It’s no fault of his but Johnny’s letters home to his mother feel like a cheap copy of Mark’s straight to audience diary notes from RENT and a potentially powerful scene of him shooting up heroin is lost because a large chunk of the audience can’t see what is happening. 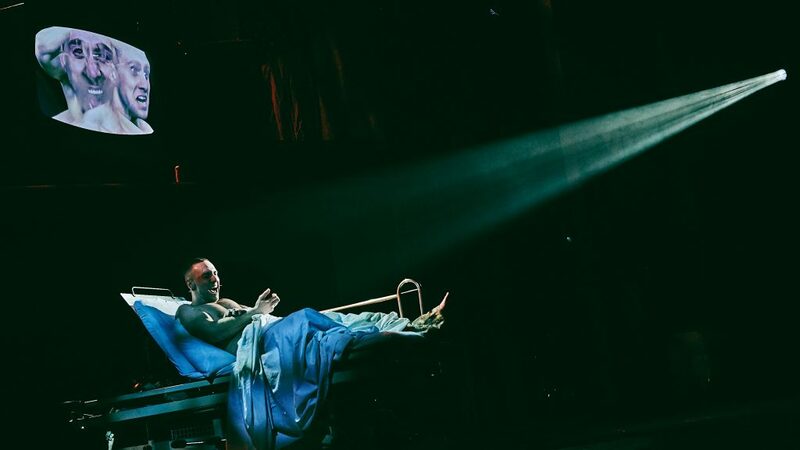 Joshua Dowen shines as Tunny, the slacker who joins the army to find himself and the morphine fuelled Extraordinary Girl is a real highlight. Samuel Pope is excellent as Will, the friend who is left behind and his interaction with Siobhan O Driscoll’s Heather is where the show really shows its heart! Ultimately this is a strange beast, as likely to frustrate musical theatre enthusiasts as it is to annoy long time Green Day fans. If you want some cracking tunes and a few really good performances though you’ll find something to enjoy here. until 26th January in Southampton and then heading out on tour. 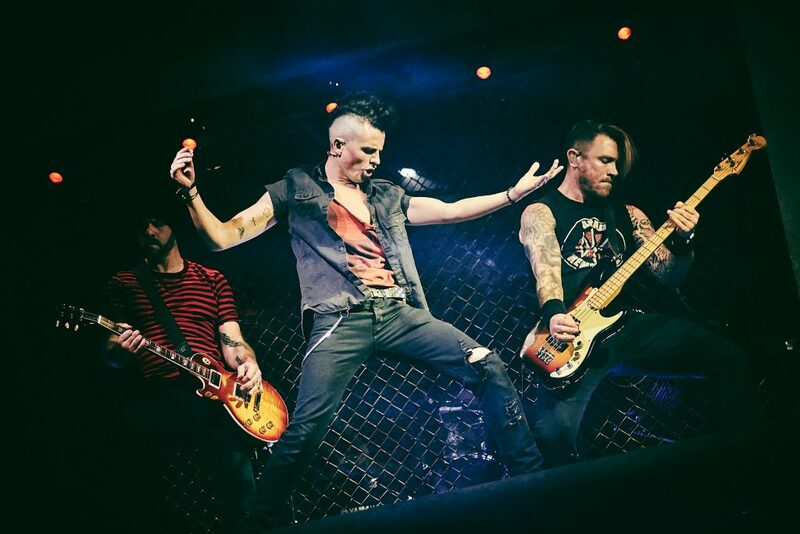 Go to https://www.americanidiotthemusical.co.uk/ for more info. I agree! There were definitely some heartfelt moments, and there was a lot of fun, but the “anarchy” was not very anarchic. I did find the heroin scene difficult to watch, but I think that’s props to the actors really!